Goldman Sachs: financial giant, hotbed of enthusiasm for subprime mortgages, and hapless recipient of your hard-earned money. Who better to tell you what to read? Well, now they are telling you what to read, in the form of a recently-published recommended book list. We’re talking about people who incurred $550 million in fines for schemes to turn a profit on the civilization-threatening financial crisis they themselves had helped create, and the line between genius and chutzpah is notoriously hard to draw, so, yeah, I’d like to know what’s on these folks’ bedside tables. More at “Don’t know what to read? 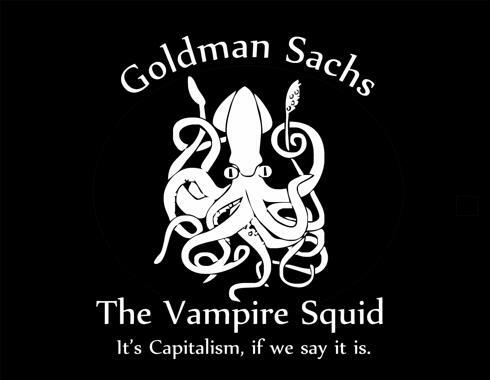 Let Goldman Sachs tell you.” The list is here. 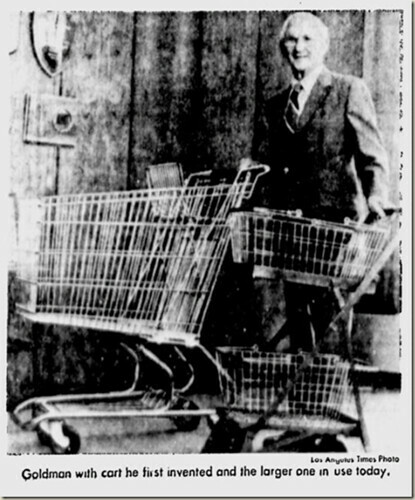 As we pack for the beach, we might recall that it was on this date in 1937 that Sylvan Goldman introduced the first shopping cart in his Humpty Dumpty grocery store in Oklahoma City.